 This is an example of a corporate promo-video produced by Moosefuel Media. One hundred and Nine (109) bidders attended the Sixtron Global Webcast Auction. Countries represented included: Canada, England, France, South Africa, Portugal and The United States.